Researchers from the University of Leicester have for the first time discovered that bacteria that cause respiratory infections are directly affected by air pollution — increasing the potential for infection and changing the effectiveness of antibiotic treatment. The interdisciplinary study, which has been published in the journal Environmental Microbiology, has important implications for the treatment of infectious diseases, which are known to be increased in areas with high levels of air pollution. The study looked into how air pollution affects the bacteria living in our bodies, specifically the respiratory tract — the nose, throat and lungs. 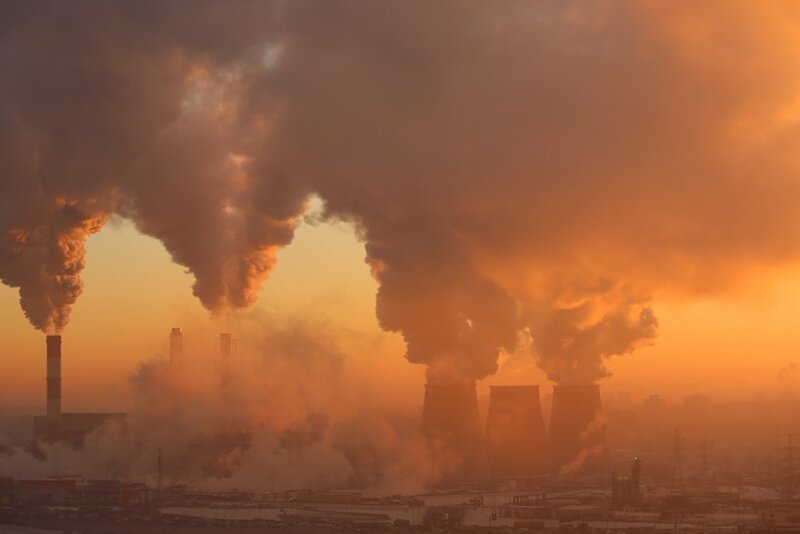 A major component of air pollution is black carbon, which is produced through the burning of fossil fuels such as diesel, biofuels, and biomass. The research shows that this pollutant changes the way in which bacteria grow and form communities, which could affect how they survive on the lining of our respiratory tracts and how well they are able to hide from, and combat, our immune systems. Dr Julie Morrissey, Associate Professor in Microbial Genetics in the University of Leicester’s Department of Genetics and lead author on the paper, said: “This work increases our understanding of how air pollution affects human health. It shows that the bacteria which cause respiratory infections are affected by air pollution, possibly increasing the risk of infection and the effectiveness of antibiotic treatment of these illnesses. The research focused on two human pathogens, Staphylococcus aureus and Streptococcus pneumoniae, which are both major causes of respiratory diseases and exhibit high levels of resistance to antibiotics. The research team found that black carbon alters the antibiotic tolerance of Staphylococcus aureus communities and importantly increases the resistance of communities of Streptococcus pneumoniae to penicillin, the front line treatment of bacterial pneumonia. Furthermore, it was found that black carbon caused Streptococcus pneumoniae to spread from the nose to the lower respiratory tract, which is a key step in development of disease. Air pollution is thought to be responsible for at least 7 million deaths per year, which equates to an eighth of all global deaths. The UK and many other countries around the world continue to breach the recommended pollution limits set by the World Health Organization. Professor Paul Monks, Pro-Vice-Chancellor and Head of the College of Science and Engineering, who is a leading expert on air pollution added: “The lead investigators have brought together their expertise in genetics, microbiology and air pollution chemistry to provide truly multidisciplinary ground breaking insights. Materials provided by University of Leicester.